I love to share recipes-so I’m perfectly happy that I get asked for recipes and cooking advice all the time! Here I have a personalized place to share recipes I’ve created, published or featured on TV. My career has been in the food publishing industry creating recipes and articles, and food styling for magazines, books, television and advertising. I spent many years working with Martha Stewart, coming up with beautiful and delicious food for her publications. I’ve appeared on her show, The Today Show, Food Network and lots of local news programs, cooking up a storm with the hosts. I’ve always food styled for magazines, cookbooks, and television shows and even have an online Food Styling 101 class (check out the details!). Most recently I was the Food Director of Ladies’ Home Journal, one of the original 7 Sisters of women’s magazines. The 131 year legacy was awesome. I now get to write this blog, food style and develop recipes for everyone! Visit anytime you need a great recipe or inspiration. 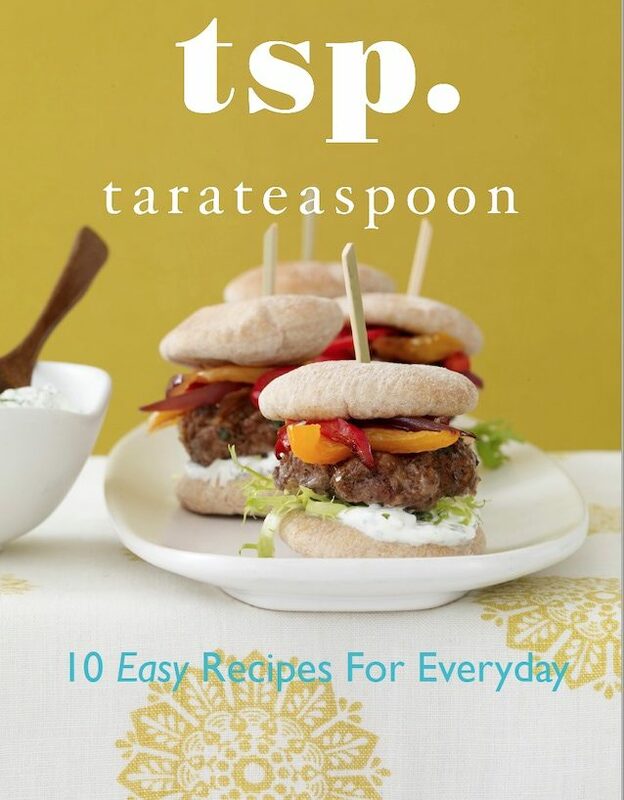 Here at Tara Teaspoon you can easily search for basics and staple recipes like frosting, pesto or my chocolate chip cookies (yes, I consider that a staple), as well as weeknight dinner inspiration (try “chicken”) and impressive dishes for entertaining or gatherings. Feel free to make requests, ask questions or share creative ideas with me. Browse and cook! !